Started on build this week pictures will follow shortly. 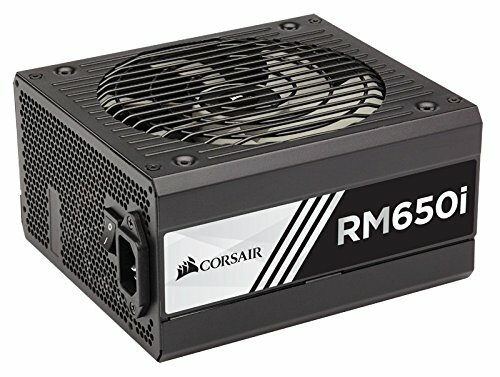 Building for a friend who has decided to make the plunge into PC gaming. Target budget of $1500 installed I did end up going over a bit but client was more than happy with the final price. I wanted to give him the best graphics performance possible on his budget. I would have loved to do a 980ti but just couldn't make it work without sacrificing from other areas of the build. Medium emphasis on color scheme, originally said black, blue and some white. Added more brushed metal to the mix with the new EVGA mobos and new Corsair GTX CPU coolers. Processor Intel i5 6600k- This is my first build with a 6th gen i5. I love the new box and its weirdly satisfying to not have a stock cooler in the box (I have a drawer full of them). New socket and all but it looks the same from the outside. Looking forward to OC benchmarks will post them when I have them. I'm sure some people will wonder why I used an i5 instead of an i7, but in my experience the benefits don't really justify the difference in price for gaming. Hopefully FPS and graphics performance benchmarks will reflect that. Motherboard Evga z170 FTW- Originally I considered an Asus board for this build as I have more experience with Asus. Unfortunately a Rog board was out of the budget and no other mb fit with the design asthetic that I had in mind. Fortunately the EVGA is amazing. It looks great, has M.2 support and plenty of expansion options. I love the sideways mounted SATA ports and the Coolers on the vrm and chipset. I have yet to play with all of the included software features but will post an update later after doing so. One note though this board is large. 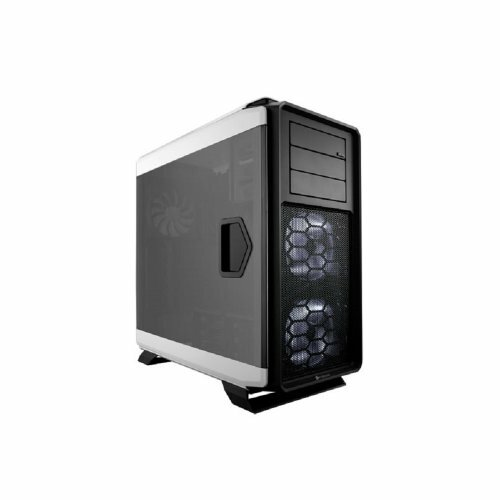 It still fits well within the normal ATX slot of the 760t but I think it may be tight for some cases. Wasn't a problem for me but be sure to check measurements for your case. Graphics Gigabyte G1 GTX 980- The 980 seemed like the obvious choice for this build. 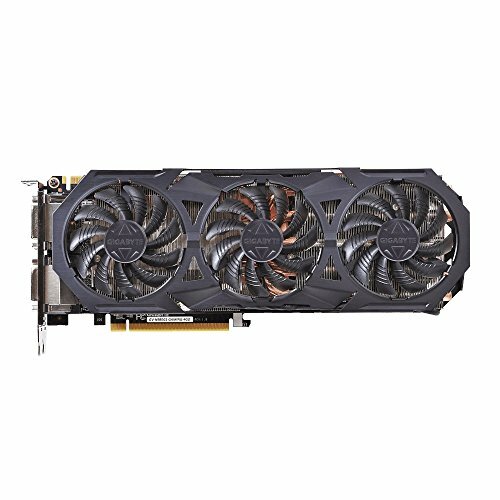 I would have loved to do a 980ti if I had $200 more to play with. I had my pick of brands to go with but went with Gigabytes G1 windforce. I love this card and would argue its the best looking air cooled card currently on the market. It is really really long but I had no issues with sag which speaks well of Gigabytes design. No benchmarks yet but I will post them as soon as I have them. Ram Kingston fury 16gb DDR4 - I toyed around with the idea of this or the corsair vengeance lpx. The Kingston was cheaper for the performance and I have used and liked their ram in the past. It also matched well for color scheme of the build. I went with two 8 gb sticks knowing that it is a little overkill but it gives some extra overhead and for me personally 8 gigs just never feels like enough. On a related note Corsair really needs to get their DDR4 vengeance pro out to people, would most likely had done that were if available. Great looking motherboard as well as solid value for a premium board. Only complaint was no USB 2.0 headers (my case has 2 of them, plenty of USB 3.0s though) and the I/O cover interferes with the placement of Gpus in the top PCI slot. Conservative overclock out of the box but high overclock potential. Arguably the best cooler on the market, great looks and quiet too. Great looking build;) personally, I would take an EVGA 980 over a Gigabyte, but that is opinion. I love my 980 ftw, 1550mhz is not hard at all. We welcome your client to the PC Master Race. Yeah, I was on the fence about the card, rest assured it is not running stock speeds anymore. I went with the Windforce as the cooler was larger and the 3 fan layout seemed like it could be quieter. Not sure what your experience is with your card but that was the thought anyway. Also last I checked the Ftw doesnt come with a back plate and back-plates are cool. Also, he is overjoyed to be a member, he sold his xbox one almost immediately. Is the motherboard atx or eatx form factor? Newegg seems confused. It is an atx, it just has about an extra inch on the width. As I said I don't think it would be an issue with most cases but some mid-tower and htpc cases may have issue. The most that will happen is it'll just block the cable grommets a little. Yea nothing to worry about then, thanks. So how did you fit the I/O cover and the graphics card. ?I have the same mb and i cant fit both at the same time the cover screws in right next to the graphics card and blocks it from going in. It was REALLY tight but i managed, I had to force it a bit and would not have done it with out the top plate. Good build man, not saying it isn't but it really doesn't with what I was trying to do. I'll write more on the why later but a lot of choices and compromises where made to fit the wants and needs of the client. I would also argue that an SSD with an i5 still gives you better load times than an i7 with a HDD though. 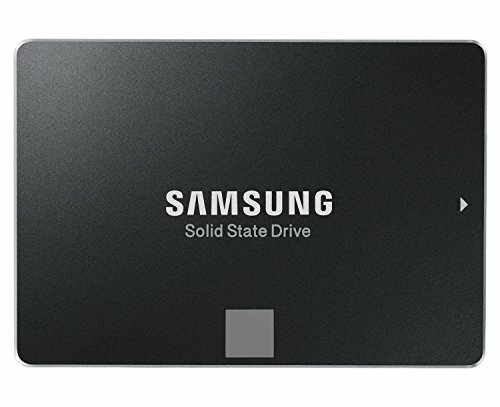 The SSD used in this build is sata, doesn't have anything to do with pcie. The gpu will run at 16x.